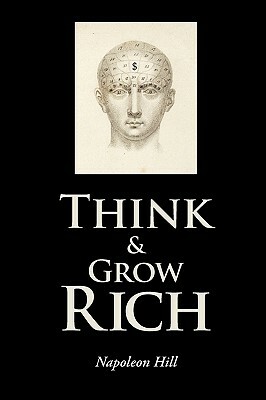 This motivational masterpiece is the result of more than twenty years of research based on the author's close association with numerous individuals who achieved great wealth during their lifetimes, including such luminaries as Andrew Carnegie, Woodrow Wilson, George Eastman, Henry Ford, Theodore Roosevelt, Charles Schwab, John D. Rockefeller, and Thomas Edison. Summarizing his findings, the author presents 13 principles in the form of a philosophy of personal achievement--one of the best ever written. If you're looking for success, this is the place to start. This edition has been newly formatted and typeset for modern readers by Waking Lion Press.